The City of Bellaire was incorporated 100 years ago today! Houston Historian R.W. McKinney, along with the Bellaire Historical Society and Sarah Lavine-Kass & Benjamin Lavine of StoneAcornBuilders, offered free tours of historic Bellaire to celebrate 100 years of Bellaire being a municipality. “Today Bellaire, Texas celebrates its 100th anniversary of being the incorporated City of Bellaire, Texas, which took place on June 24th 1918. The FIRST Mayor elected to the City of Bellaire was Mr. C.P. 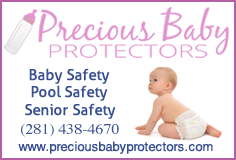 Younts (1918 to 1920) and also elected were two commissioners, Mr. Henry Hedges and Mr. Fred Carroll. Mayor Younts would be replaced by Mayor C.R. Munger (1920 to 1923), who owned the first general store in town and was the first postmaster. Other notable mayors where F.S. Henshaw (1936 to 1937) who would dedicate the new $90,000 water plant when it was erected, purchase property for the future site of the Bellaire Fire Department’s new fire station, as well as decrease the overall rate of fires in the rural City of Bellaire Texas, which was a HUGE threat at the time. Mayor Henshaw’s house, built in 1925 on an old pecan grove, was lovingly restored and is used by the Nature Discovery Center. 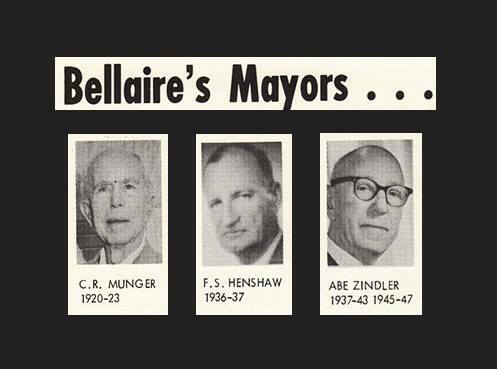 One of the most important mayors of Bellaire was Abe Zindler (1937 to 1943 and 1945 to 1947), the clothing retailer and father of famed ABC13 Houston’s Marvin Zindler, who was instrumental in adding city infrastructure, the passage of a zoning ordinance to protect residential property (Bellaire is known as the”City Of Homes”), and leading the fight against West University Place, Texas in 1945 when it tried to ANNEX the cities of Bellaire and Southside Place, Texas. 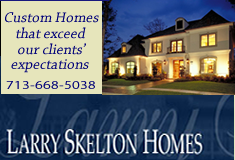 (Mayor Zindler’s next door neighbor, a former Texas Governor, would be instrumental in fighting the battle against annexation. 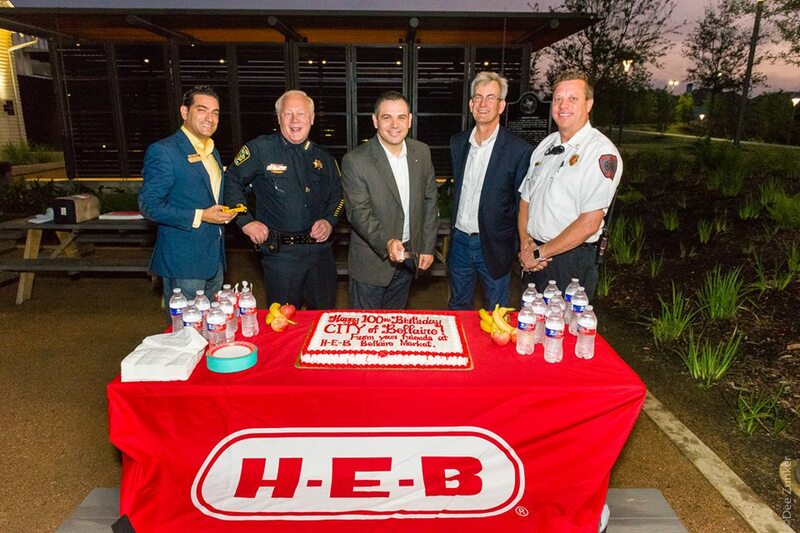 Elected in 2015, the current mayor is Andrew Friedberg (center) seen cutting the 100th anniversary H-E-B cake at the historic 1910 Teas Nursery with BHS president Mister McKinney, Bellaire Police Chief Byron Holloway, City Manager Paul Hofmann, and the new Bellaire Fire Chief, taking office July 7th, Deacon Tittel. 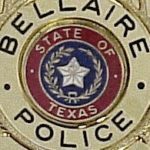 In July 2018 Bellaire will celebrate the first city council vote to establish law enforcement in the area, the birth of the modern Bellaire-City Police Department. 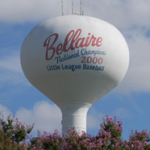 The City Of Bellaire would start to take shape.